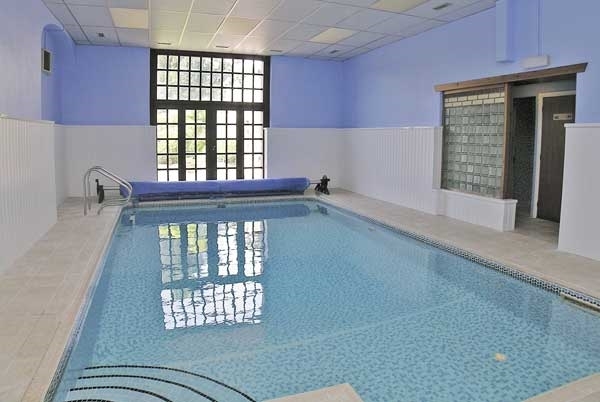 Set in 10 acres of glorious grounds, the luxury cottages at Kinmount Court offer access to an indoor swimming pool, beautiful gardens and activities such as fishing and shooting. This meticulous, architect-designed conversion has transformed the Victorian servants' wing of magnificent Kinmount House into a delightful courtyard cluster of eight cottages, which retain a wealth of original features and detail. 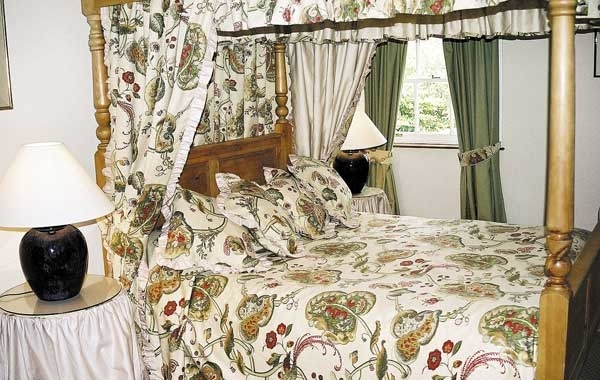 The cottages, not far from the sweeping shoreline of Powfoot, have been luxuriously furnished with four-poster beds in the bedrooms and full equipment in the kitchens. Alongside the main house, the cottages are set around the attractive courtyard with patio and barbeque area. 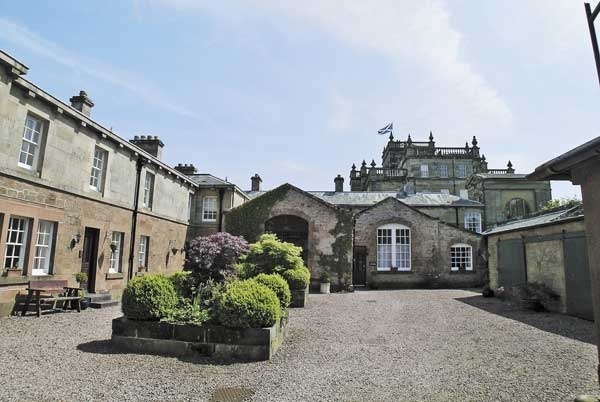 The tranquil gardens and its lakes, sits in front of the house boasting views over the shimmering waters to the Lakeland hills across the Solway Firth. 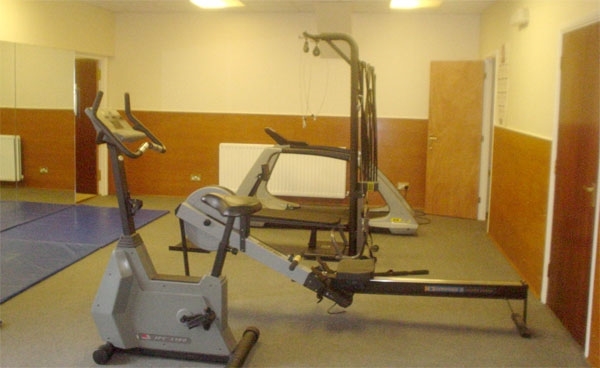 Enjoy shared use of the outstanding facilities, including an indoor heated swimming pool which is open daily, all year round and has changing rooms, a sauna, sunbeds, a cardio gym and a games room with pool table. Kinmount Court has access to the rivers Annan and Nith for salmon and trout fishing, and one-to-one fly fishing tuition can be arranged for novices. 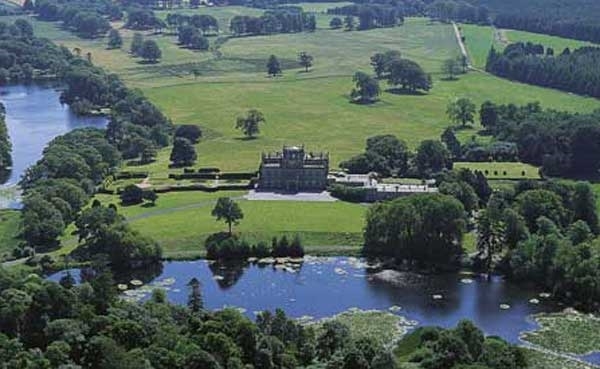 Shooting packages, clay pigeon tuition and falconry days are also available. If you are looking to take advantage of the region's fantastic golf courses, the cottages are conveniently located near to several courses including Powfoot, a mere 5 minute drive away. 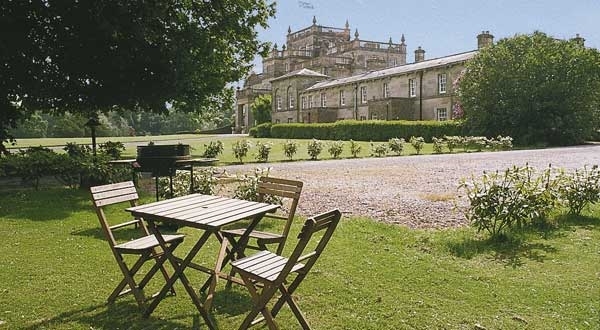 If you are looking to explore the area's towns, Dumfries, Lockerbie and romantic Gretna, are all within easy driving distance. Short breaks are available at certain times of the year. 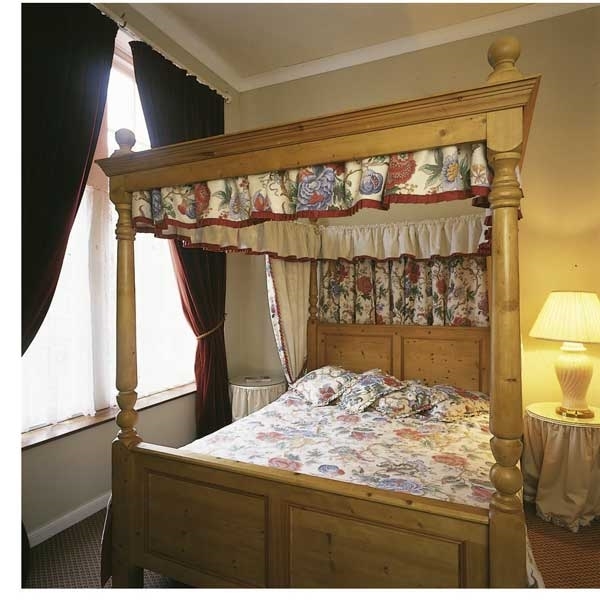 Short Breaks:- Ask about our special deals for 3 or 4 night stays - available all year round.